Antonio Cacace's DVD 'Insomnia' was well received and the best effects are now available as an instant download! 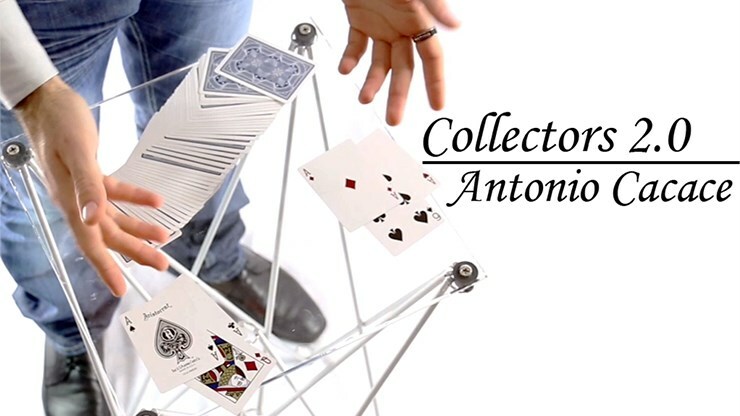 Collector's 2.0 is a display of sleight of hand, where two random cards are found by the aces, then magically, they change places. Wonderfully visual and impressive to watch. Pitched at the intermediate difficulty level, meaning you should ideally have good working skills with cards in order to be able to master this routine. Just supply your own cards and get ready to learn Collectors 2.0!